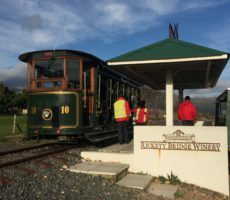 Maison was our first stop on the Red Line of the Franschhoek Wine Tram. 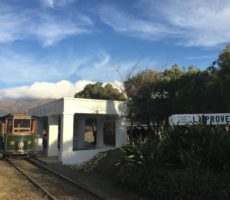 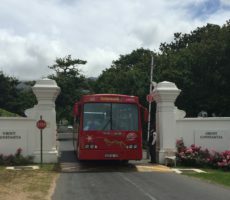 The tram bus parked inside the plain entrance and so it was a short walk to the 1920s farmhouse, complete with classic front stoep and rusting tin roof. 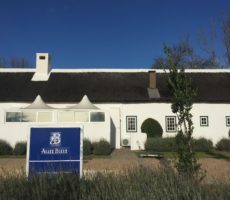 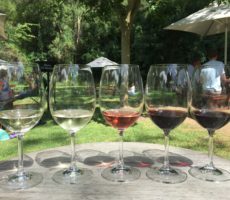 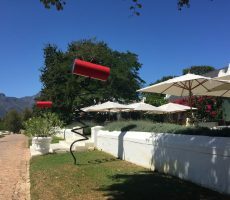 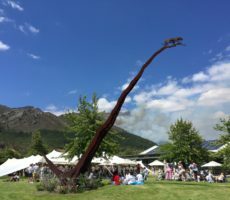 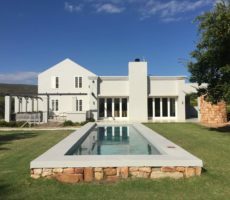 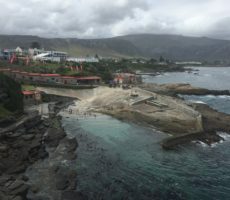 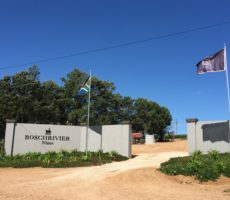 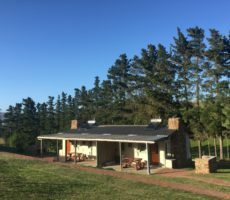 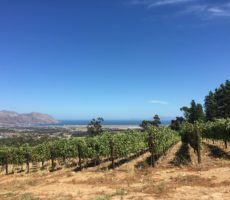 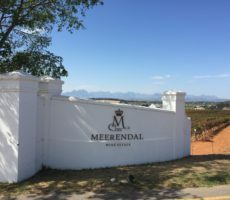 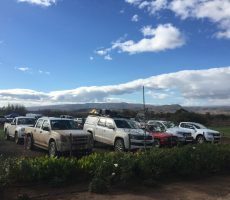 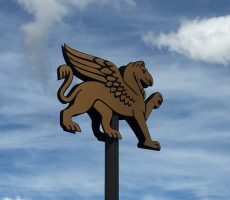 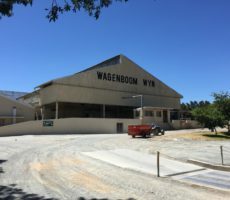 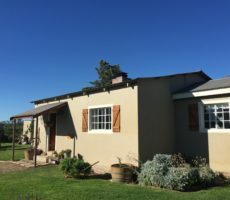 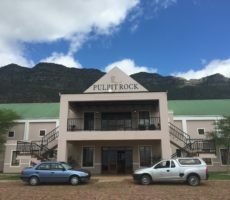 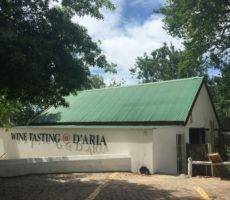 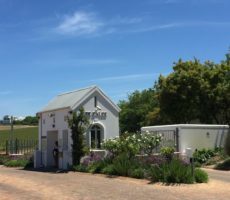 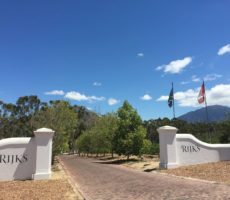 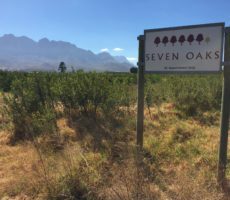 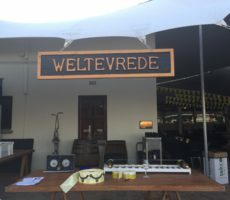 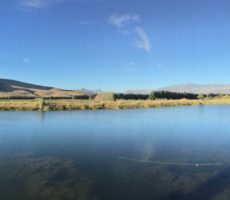 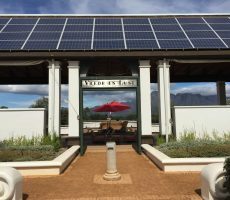 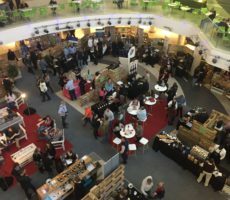 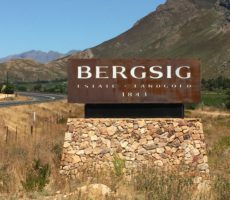 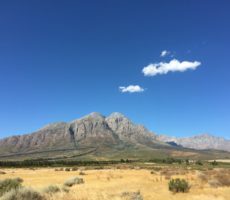 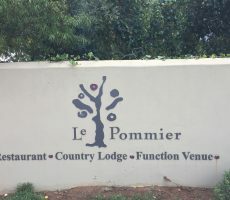 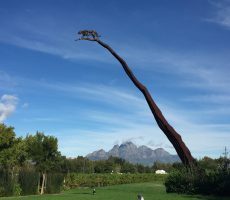 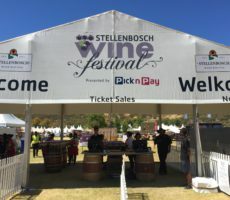 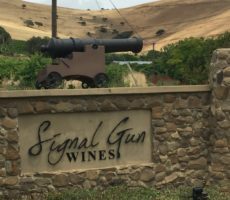 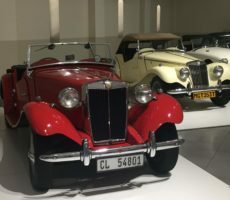 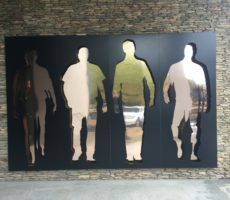 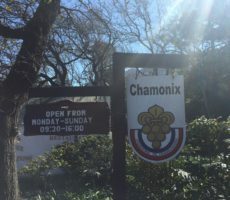 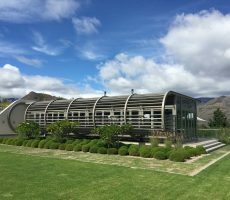 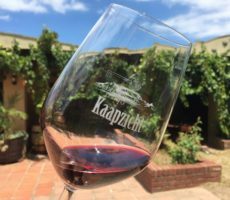 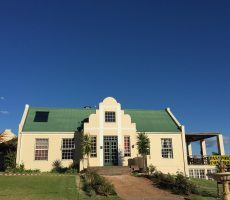 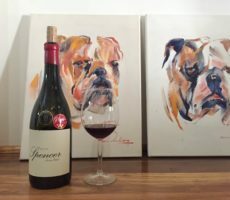 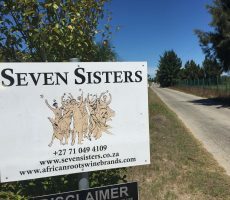 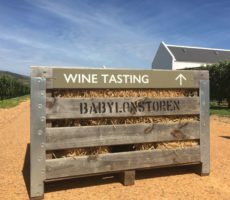 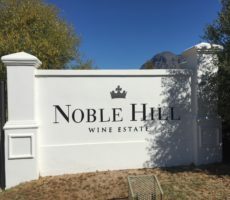 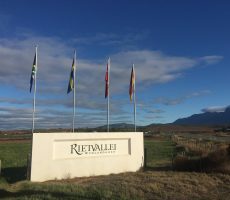 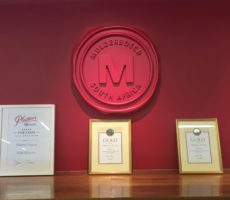 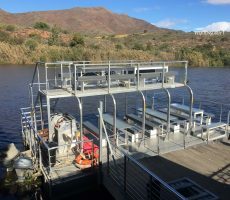 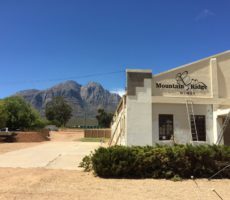 The building forms the basis of the Tasting Room and the property is family home for co-owner Chris Weylandt and his life-long partner KimSmith. 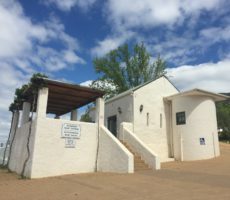 It also houses a deli and restaurant. 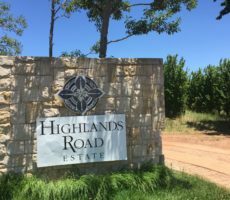 Chris bought the 11 hectare farm in 2003. 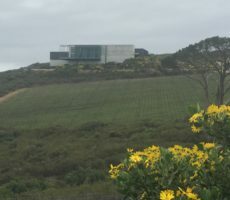 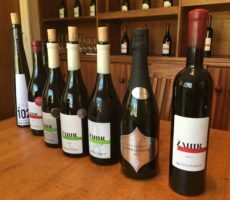 The first wines were produced from the 4.5 hectares under vine in 2008. 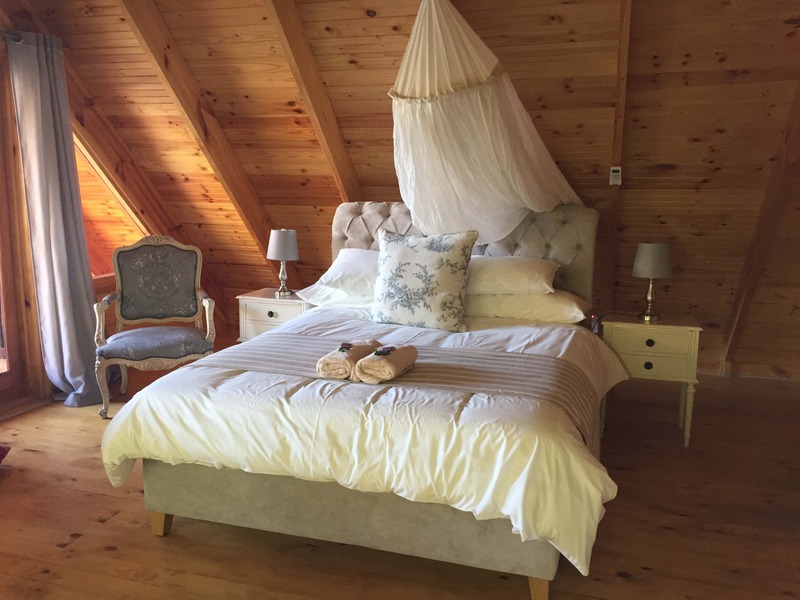 I was immediately struck by the modern, open plan interior design and décor within the original farmhouse. 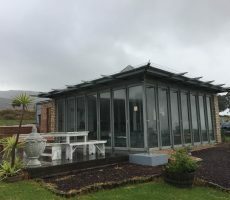 Recently refurbished and extended, the contrast to the ageing roof could not have been greater. 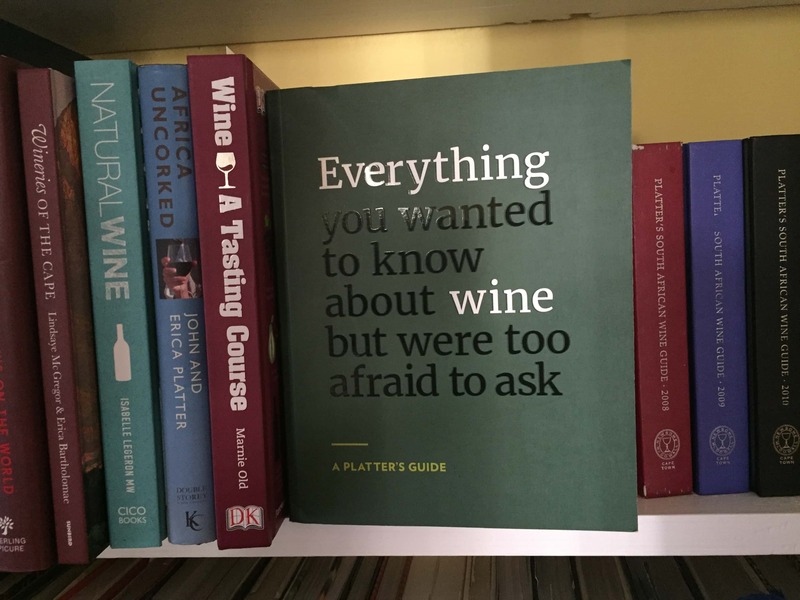 White screeded and wooden floors, leather sofas, Danish furniture, stainless steel racking, ornamental log features and large expanses of glass gave a trendy hipster feel, complemented by the simplest of unfussy black font on plain white wine labels. 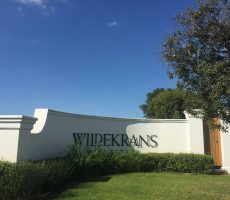 It came as no surprise to read later that Chris is the owner of the well-known designer furniture and homeware store, Weylandts. 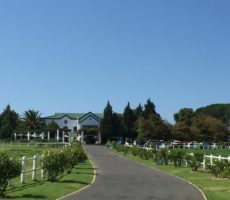 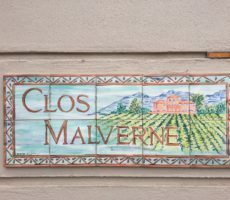 Maison grows just 4 cultivars – Chardonnay, Chenin Blanc, Viognier and Shiraz – yet manages to produce 8 wines from them. 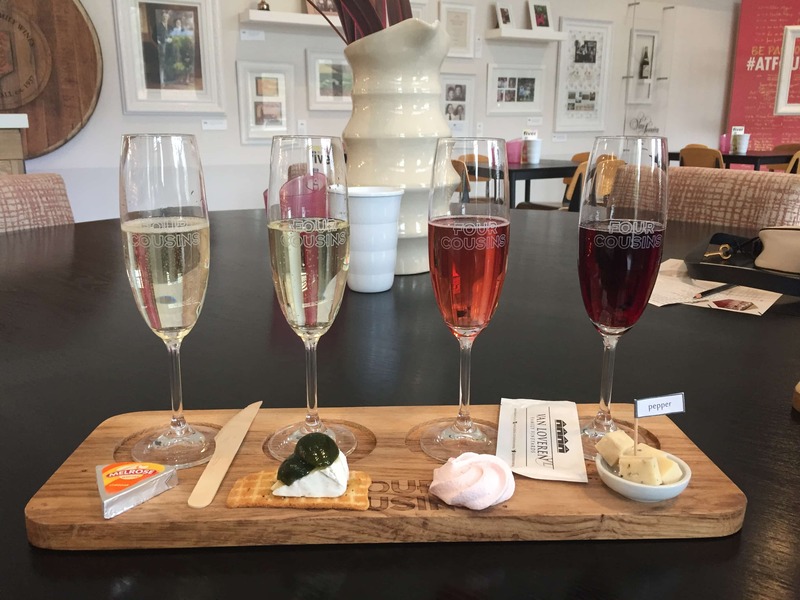 I opted for the 6 wine tasting selection, at a heady cost of R95. 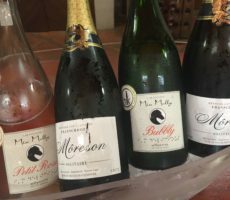 The Blanc de Noir, made from Shiraz grapes, interested as the wine unusually is produced without any skin contact. 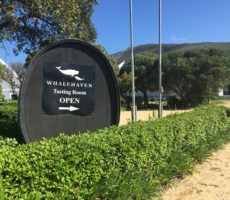 The pale salmon colour comes instead from being matured for 100 days in old shiraz barrels. 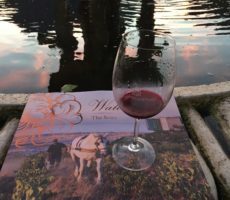 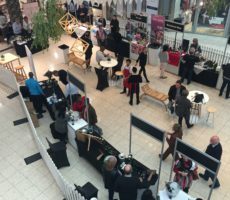 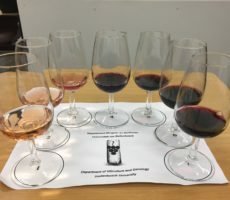 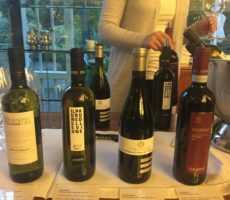 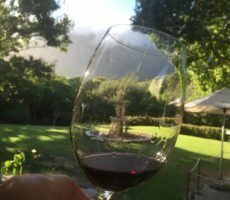 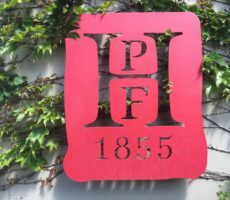 This was an undemanding wine – easy drinking might be a more polite description – with singular complexity of nose and blandness on the palate. 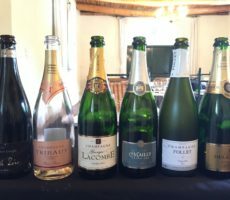 The Blanc de Noir set the tone for the Chenin Blanc and Chardonnay that followed. 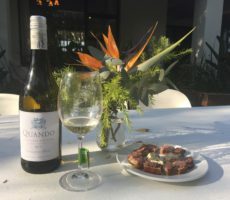 Pauline, our tasting host, described the Chenin Blanc as `summer in a glass’. 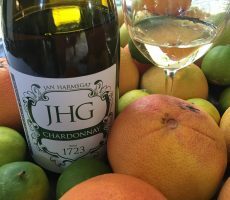 The nose was fresh summer fruit salad of apple, pear, lemon, lime and nectarine that promised much. 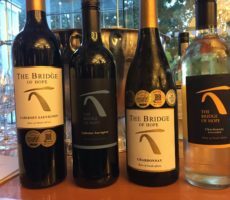 The wine offered far less on the palate and disappointed. 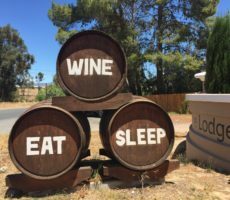 The Chardonnay too was lightweight. 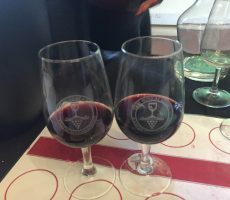 I rated it higher as 9 months maturation in French oak gave complexity of caramel, honey and baked apple on the nose together with some creaminess on the palate. 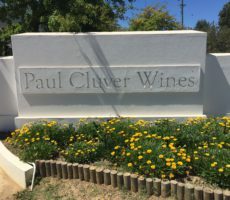 My favourite wine was the Viognier that is matured for a similar time in French oak as the Chardonnay. 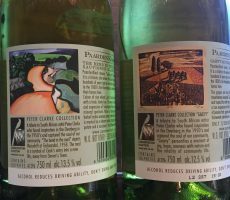 The peach, honeysuckle, apricot, nectarine and floral aromas were more pronounced, with improved follow through and off-dry taste to give a positive finish. 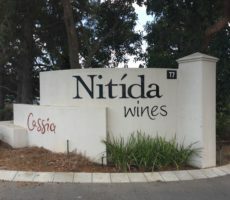 The sole red wine, a Shiraz that contained a sizeable proportion of Viognier (15%), was pleasant enough. 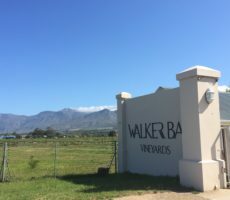 It too fell into the ‘easy drinking’ category, being of medium-body with shy dark berry and light pepper aromas, moderate tannins and a lightweight finish. 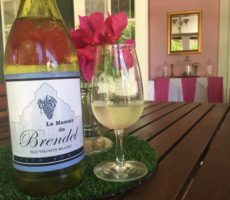 The Straw Wine, the last of the tasting, is made from Chenin Blanc grapes. 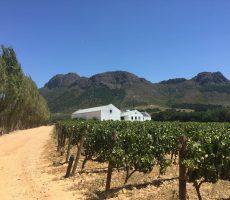 These are dried on straw mats to concentrate their juices until just before the grapes turn to raisins. 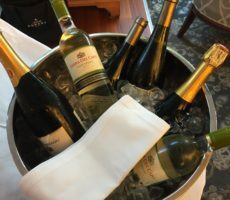 The wine was a glorious pale to medium gold in colour. 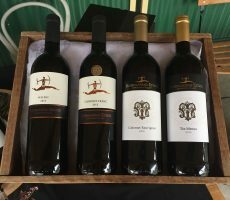 The straw aromas surprised by their immediacy and blended well with those of raisin and apricot. 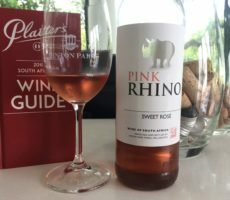 Whilst the wine was not too syrupy (and just 12% alcohol), I would have preferred greater fullness in the mouth. 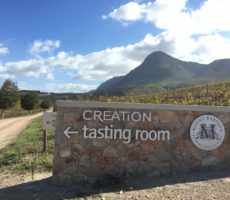 The tasting at Maison was short and sweet, much like the Straw Wine. 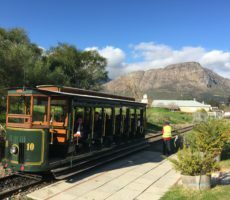 This was the first stop on the tram and I was ever conscious of tasting to a time limit, which I rarely do. 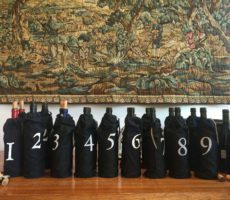 One hour, barely that, is tight to choose 6 wines to taste, to sample and reflect on them, and pay before leaving. 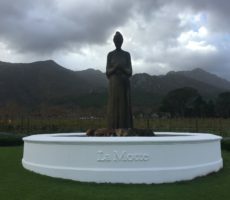 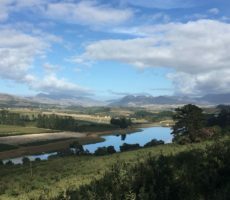 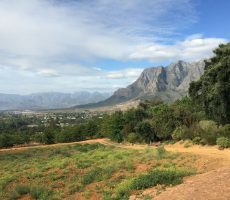 There was little time to explore – the view over vineyards at the rear was beautiful – but I did have time to buy a marble rolling pin (good value at R300) from the deli. 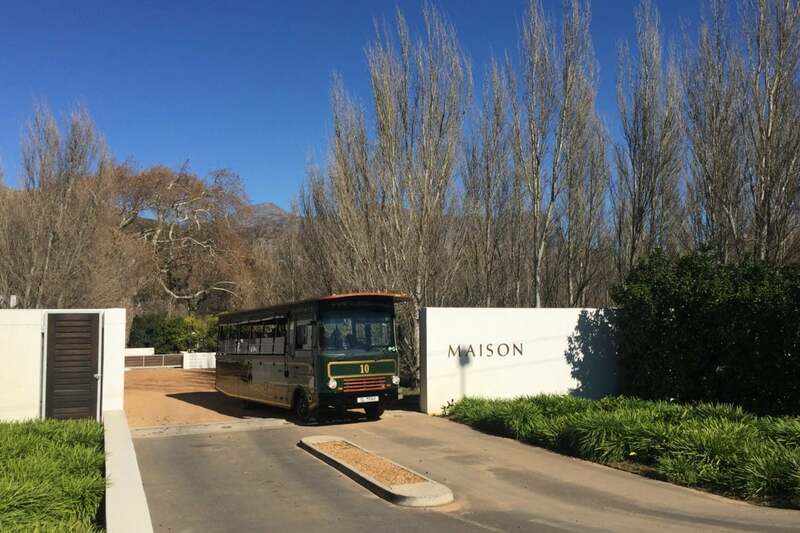 Maison is renowned for bistro dining and tapas (imaginative food pairings too) and it would have been good to have eaten there. 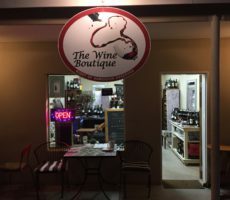 In sum, I did not like any wine enough to buy. 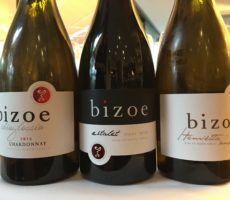 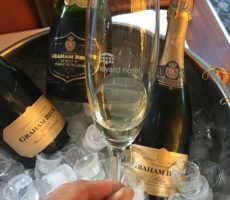 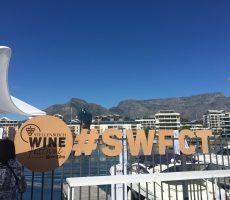 I felt many were heavy on price (R125 upwards, R95 tasting fee too) and light on quality. 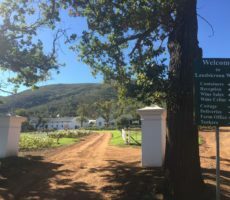 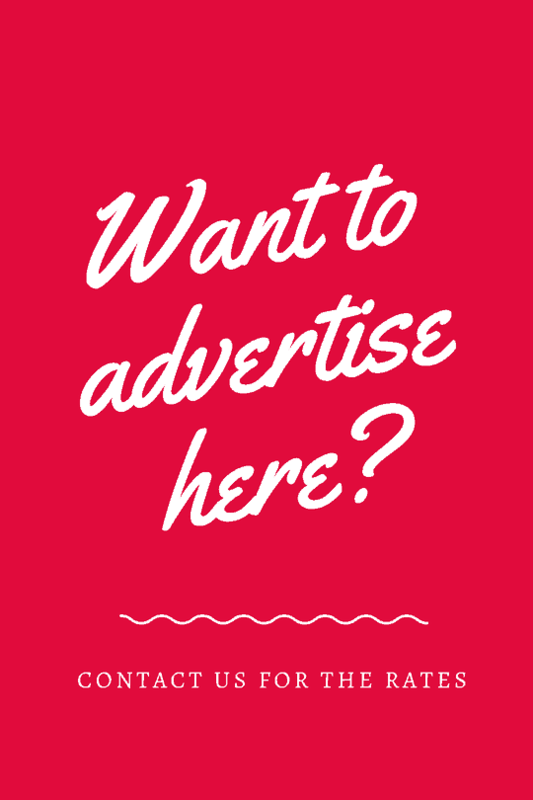 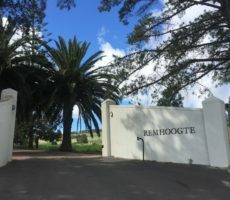 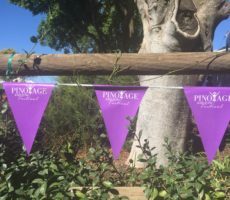 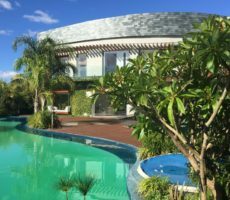 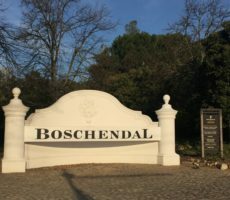 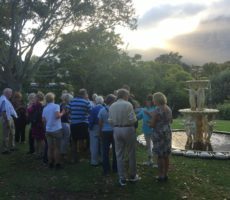 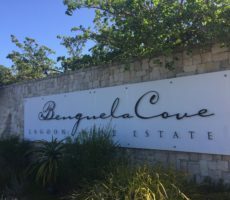 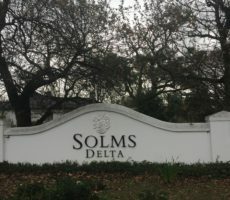 I wondered if that was due to `Franschhoek pricing’ or simply this estate. 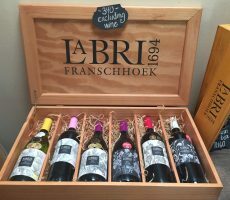 I do know that if the wines were closer to half their prices they would indeed have made excellent ‘house wine’!